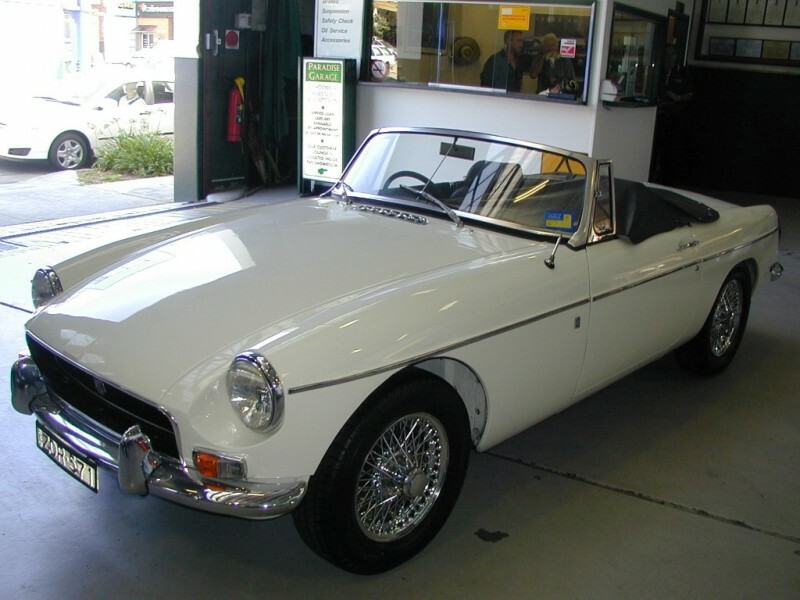 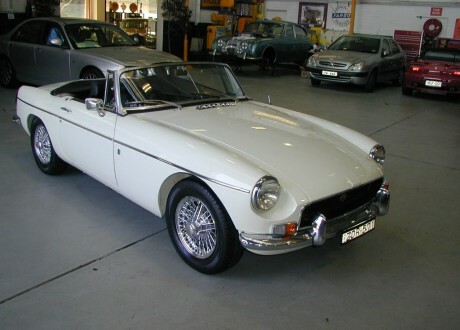 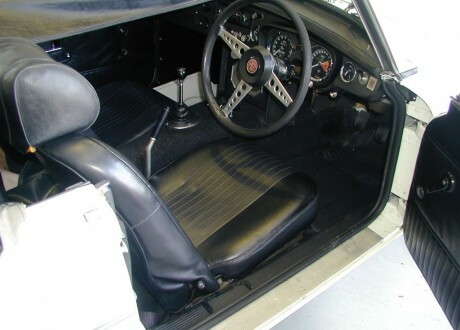 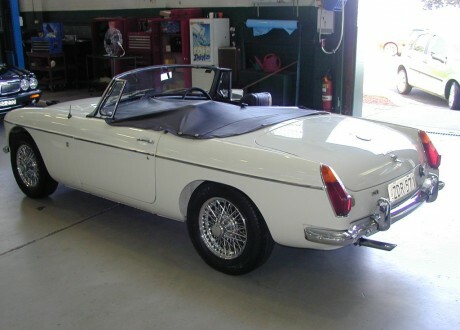 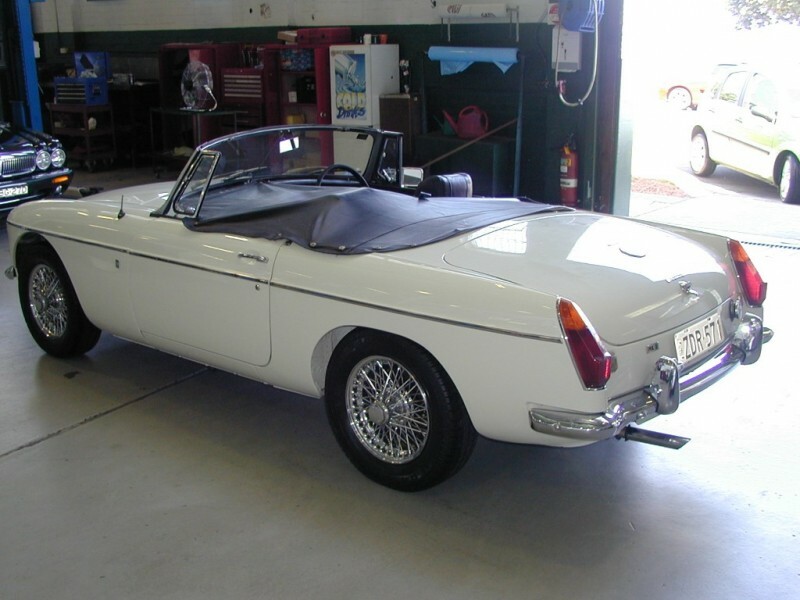 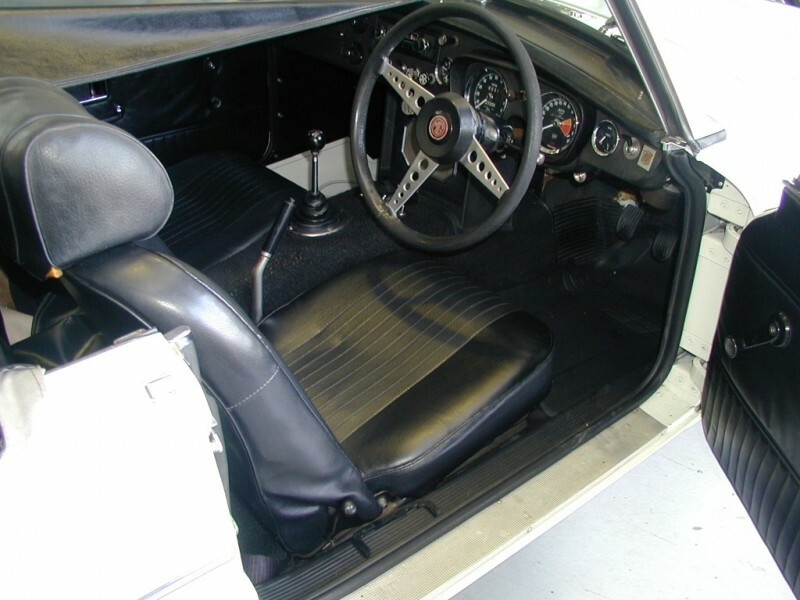 This classic MGB is the desirable MKII Manual Overdrive Series. The car has benefited from a recent service and is very well sorted mechanically. 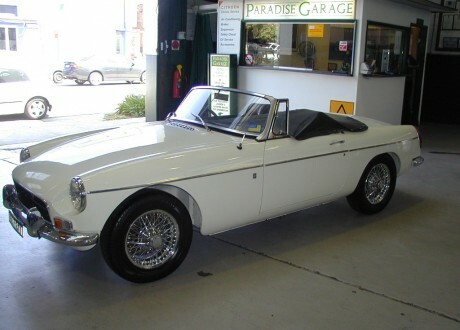 It is in immaculate condition and would suit an enthusiast/collector.